Cima di Conegliano is located in the province of Treviso, the heart of the Veneto region. 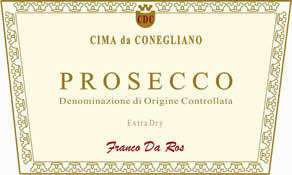 The name derives from the beautiful hills of Conegliano, famed for the production of Prosecco. This family-owned property, now run by the second generation, is known for exceptional attention to quality production resulting in distinctive offerings.